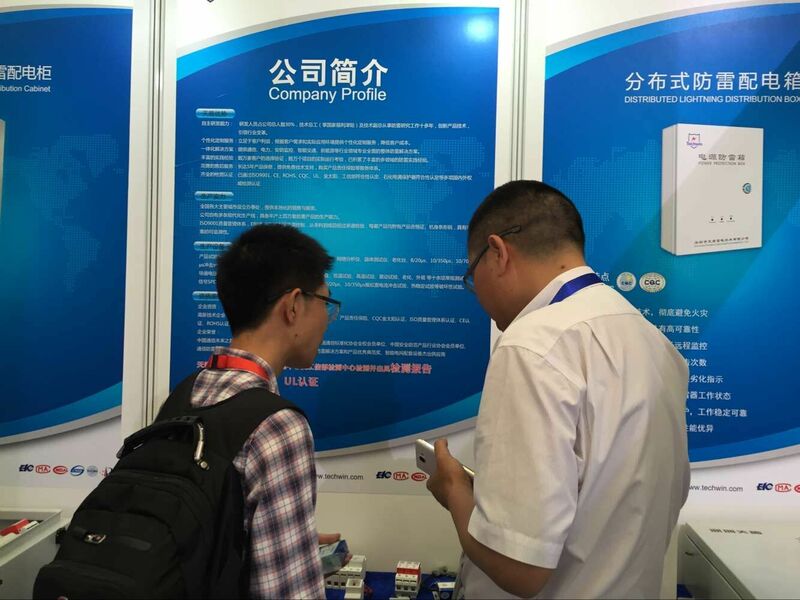 SNEC PV POWER EXPO Shaihai, China (May 24, 2016) – Techwin dedicates on self-R&D and manufactures of professional surge products and lightning protection solution. At SNEC PV POWER EXPO(2016) Techwin unveiled DC module for photovoltaic system, lightning combiner box for PV array, AC/ DC SPD module. 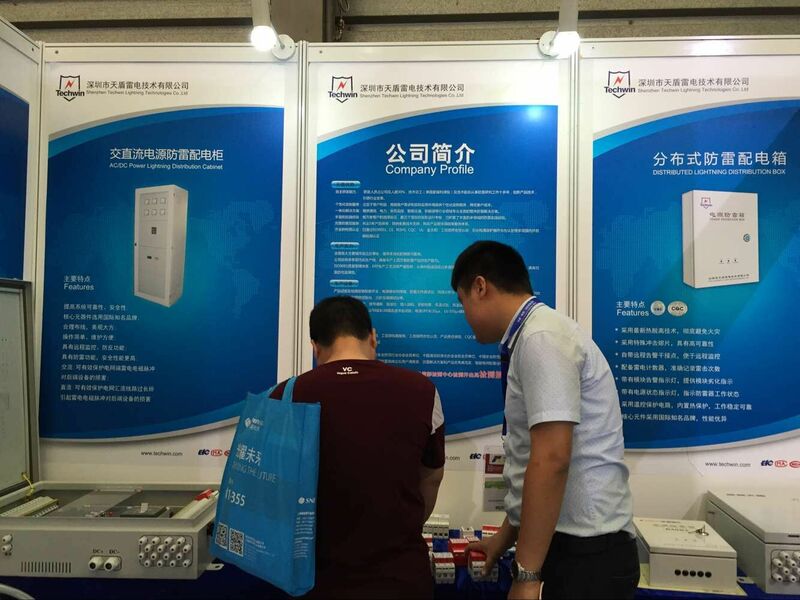 Techwin demonstrated the distributed power lightning distribution box with the most innovative designs. 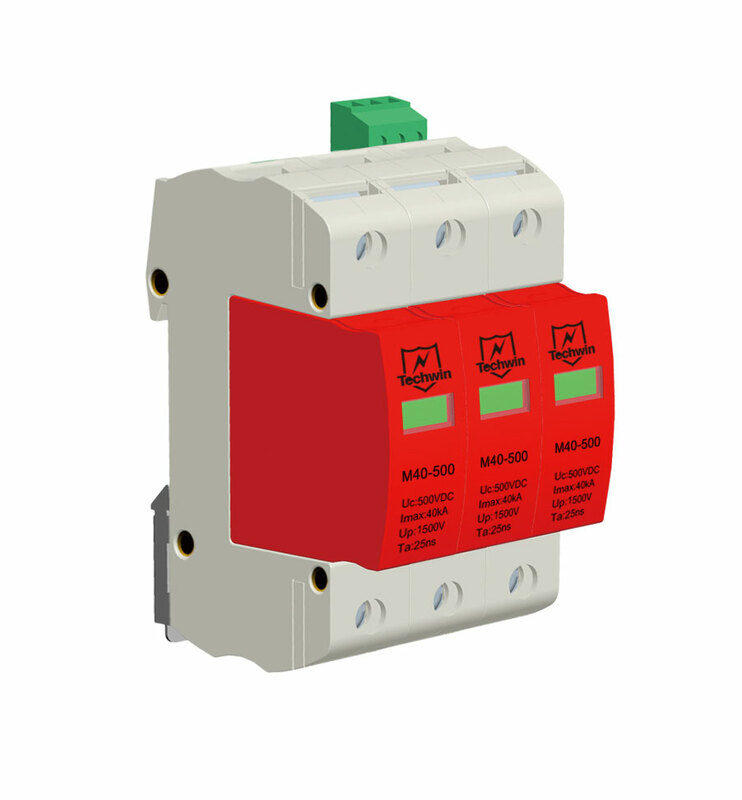 Techwin also introduced lightning combiner box for PV array. 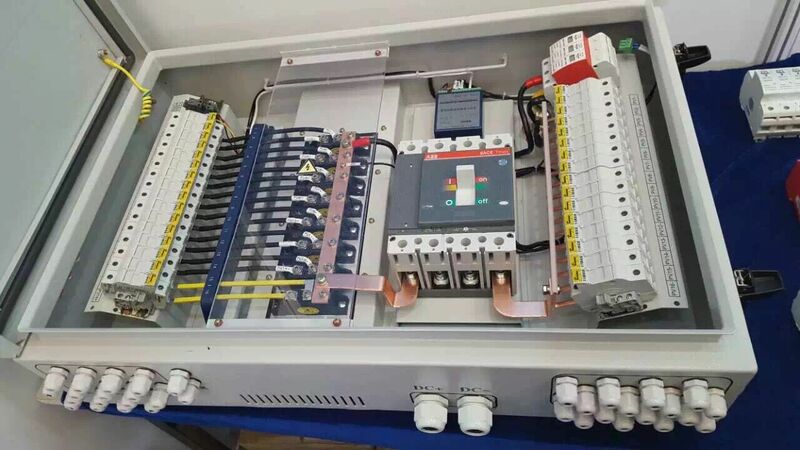 Lightning combiner box for PV array is installed between PV module and inverter, to reduce connecting line between PV module, D power distribution cabinet and inverter. 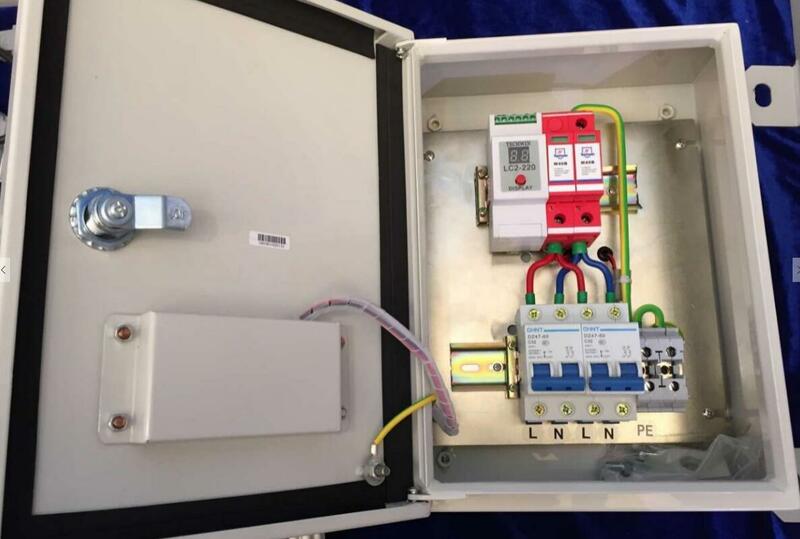 There is high voltage power supply surge protector module in lightning combiner box for PV array. Techwin design according to user needs for customization products. 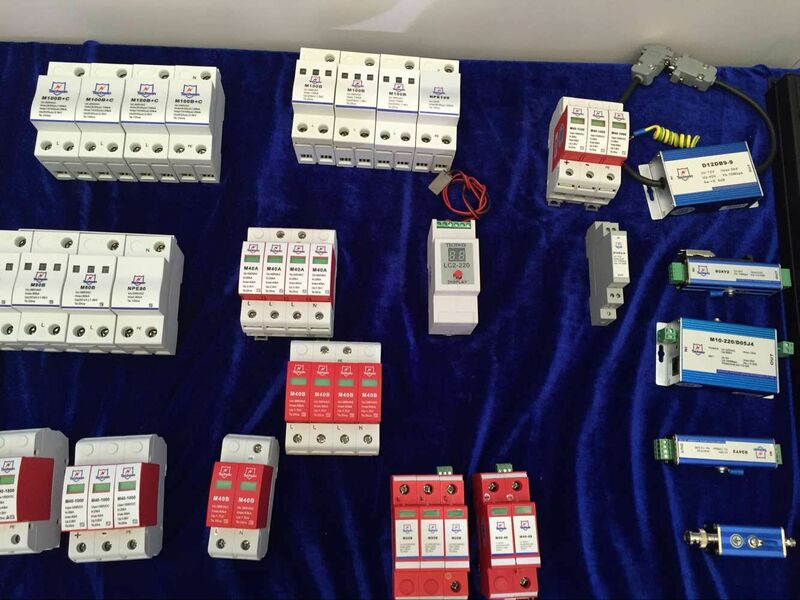 Except the lightning combiner box for PV array, Techwin also demonstrated some surge protector for monitoring system, base station , and parking system etc.